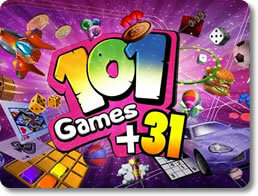 101-in-1 Games (mobile) - Play over 100 addictive handheld puzzle, racing and action games! 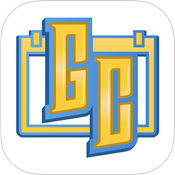 GamerCal - Gamer Guide Event Tracking + Tips (mobile) - Never miss a limited time offer, sale, or in-game event ever again! 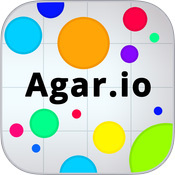 Agar.io (mobile) - Eat, grow and survive in the quirky world of Agar.io! 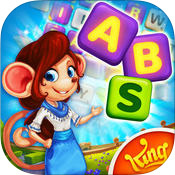 Alphabetty Saga (mobile) - A unique word and puzzle game from the creators of Candy Crush! 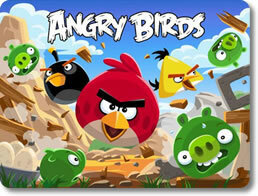 Angry Birds (pc) - Catapult birds towards filthy, thieving swine! 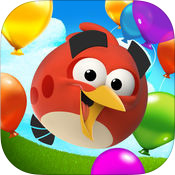 Angry Birds Blast (mobile) - Join the Angry Birds in a Balloon-Popping, Pig-Crushing and Brain-Bending adventure! 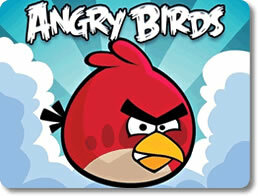 Angry Birds Free (mobile) - Catapult birds at filthy, thieving swine in this addictive game! 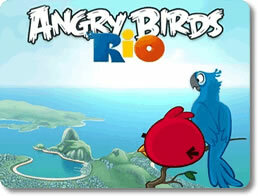 Angry Birds Rio (mobile) - Smash things up in this crossover between angry birds and rio! 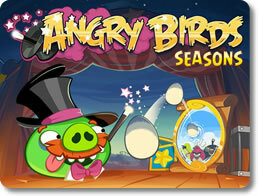 Angry Birds Seasons (pc) - Celebrate the holidays with new pig-crushing levels! 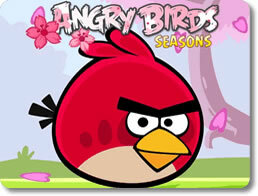 Angry Birds Seasons (mobile) - Experience the most challenging game of avian destruction! Angry Birds Space (pc) - Destroy all space pigs in this epic puzzle game! 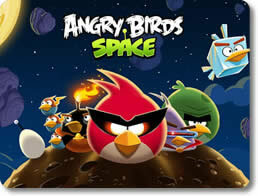 Angry Birds Space (mobile) - Great new mechanics make this one of the best yet! 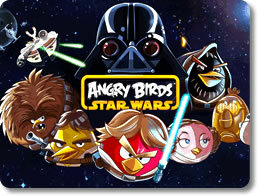 Angry Birds Star Wars (pc) - Use lightsabers, blasters, and the Force to defeat the Empire! 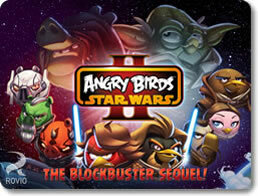 Angry Birds Star Wars II Mobile (mobile) - Use the force to win this galaxy-spanning war! 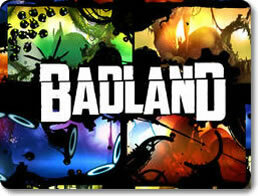 BADLAND (mobile) - Gather a flock and navigate a world that wants you dead. Block! 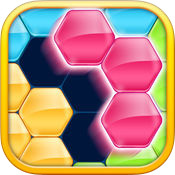 Hexa Puzzle (mobile) - Put Your Puzzle-Solving Abilities to the Test! 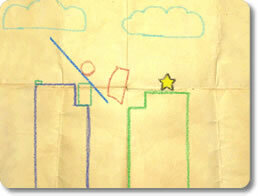 Crayon Physics (pc) - Doodle your way to the finish in physics based puzzles. 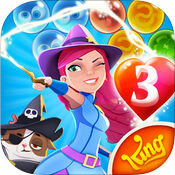 Cubis Kingdoms (mobile) - Use your puzzle-solving abilities to save the cursed land. 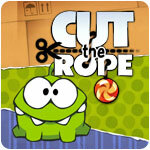 Cut the Rope Free (mobile) - Cut ropes quickly to maneuver candy into the monster's mouth! 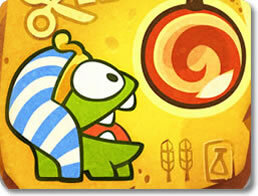 Cut the Rope: Time Travel (mobile) - Travel back and forward through time, feeding Om Nom! 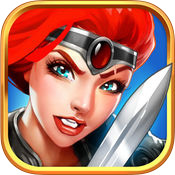 Empires & Puzzles: RPG Quest (mobile) - Defeat evil with your army of puzzle-solving warriors. 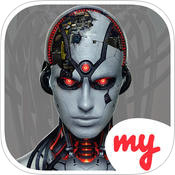 Evolution (mobile) - Use a variety of skills to survive on a harsh alien planet. 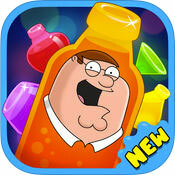 Family Guy - Another Freakin' Mobile Game (mobile) - Family Guy - Another Freakin' Mobile Game isn't worth the effort. 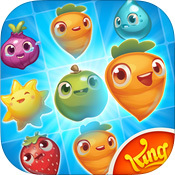 Farm Heroes Saga (mobile) - Play Farm Heroes Saga and put your matching skills to the test! 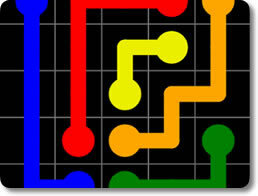 Flow Free (mobile) - Solve hundreds of dot-connecting puzzles as fast as you can! 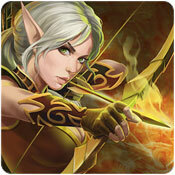 forge of Glory (mobile) - Forge of Glory is a puzzle-RPG with PVP and PVE elements. 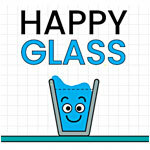 Happy Glass (mobile) - Turn Those Glasses' Frowns Upside-down with this Physics Puzzler! 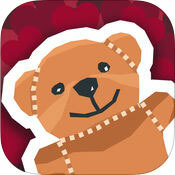 Heart Star (mobile) - Heart Star looks innocent enough, but it'll make you think. 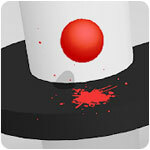 Helix Jump (mobile) - Bounce, fall and break through every spiraling tower. 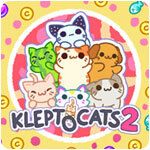 Kleptocats 2 (mobile) - Play KleptoCats 2 and amass a wide collection of treasures and bric-a-bracs from your legion of cute, thieving kitties! 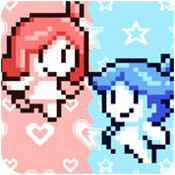 Love Balls (mobile) - Draw the solution to unite the lovers. 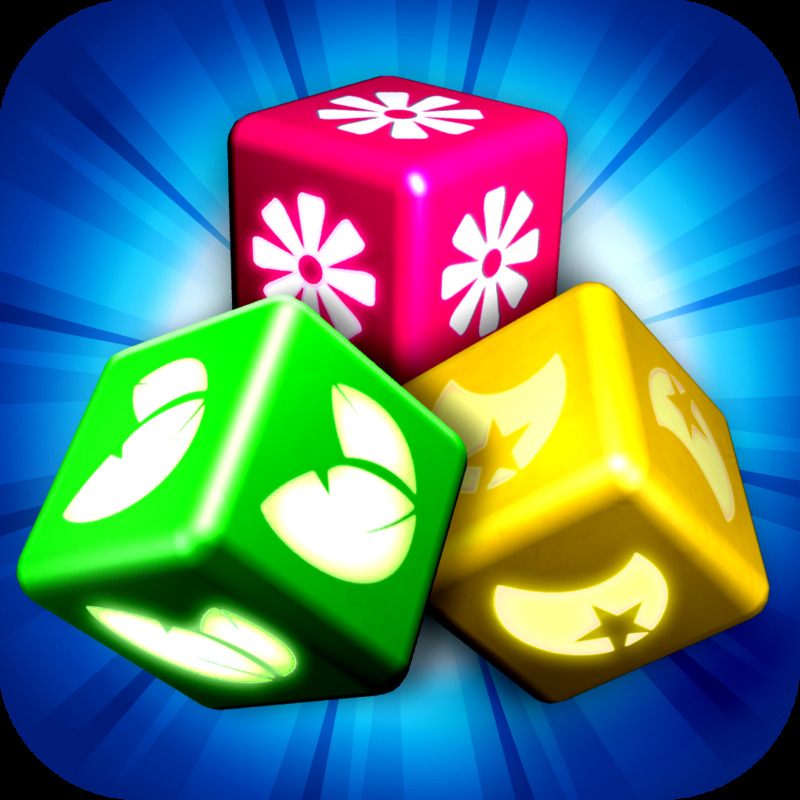 Papa Pear Saga (mobile) - Have an exciting food fight with this addicting puzzle game! Remedy Rush (mobile) - Remedy Rush won't cure what ails ya, but it's still fun. 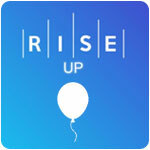 Rise Up (mobile) - Protect and Shield Your Charge as You Ascend to the Heavens! 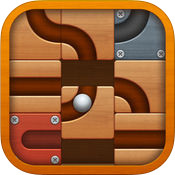 Roll the Ball - slide puzzle (mobile) - There's a fair bit of entertainment to be found in Roll the Ball, ignoring the ads. 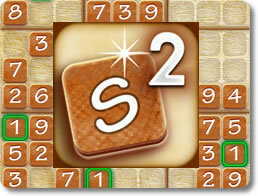 Sudoku (Finger Arts) (mobile) - Climb the leaderboards and show the world your mastery of sudoku! 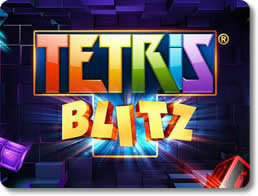 Tetris Blitz (mobile) - Quite possibly the best version of tetris yet! 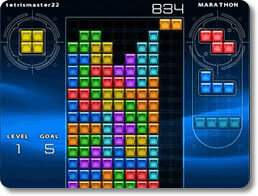 Tetris Zone (pc) - See how long you can last in this legendary puzzle masterpiece! 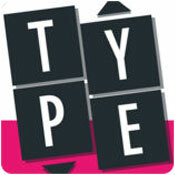 TypeShift (mobile) - Looking for a fun little word game with lots of content? 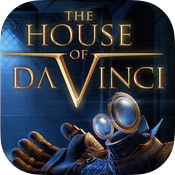 Check out TypeShift. 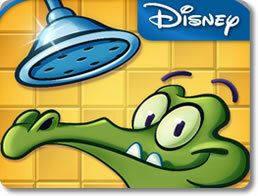 Where's My Water (mobile) - Use gravity, soil erosion and more to bring water to swampy!